This mechanism is one of the finest ever made. 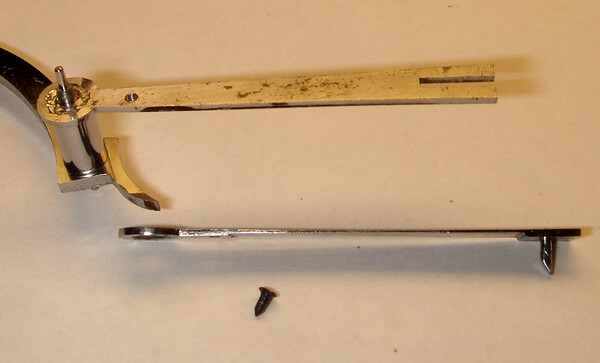 Hour strike snail lever detail - note the thinned section to the spring holding the snail detent pin. Exquisite attention to details!